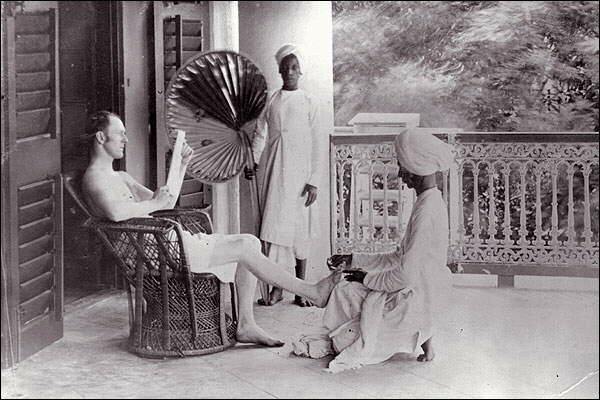 A British man gets a pedicure from an Indian servant . 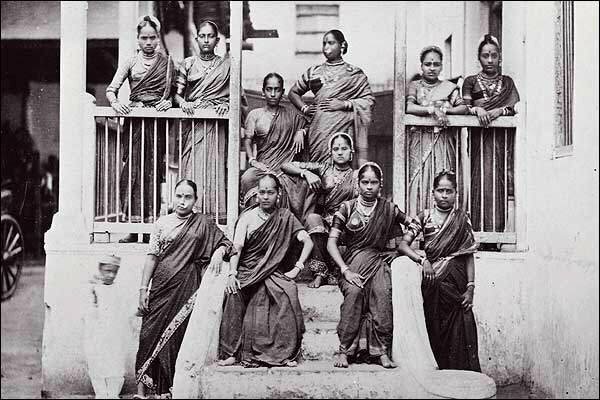 A group of Dancing or nautch girls began performing with their elaborate costumes and jewelry . 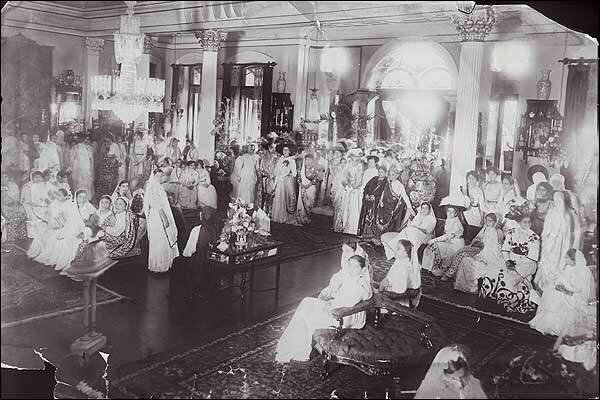 Women gather at a party in Mumbai ( Bombay ) in 1910 . 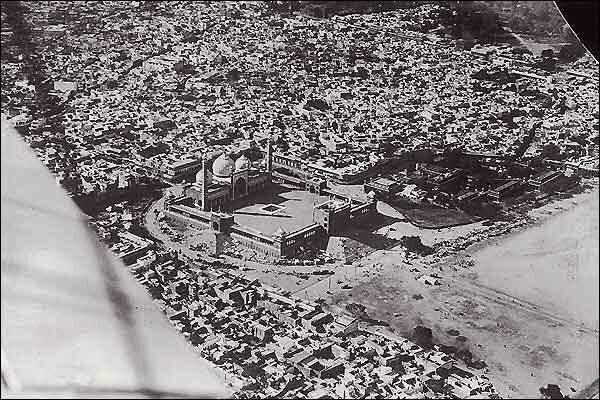 An aerial view of Jama Masjid mosque in Delhi , built between 1650 and 1658 . 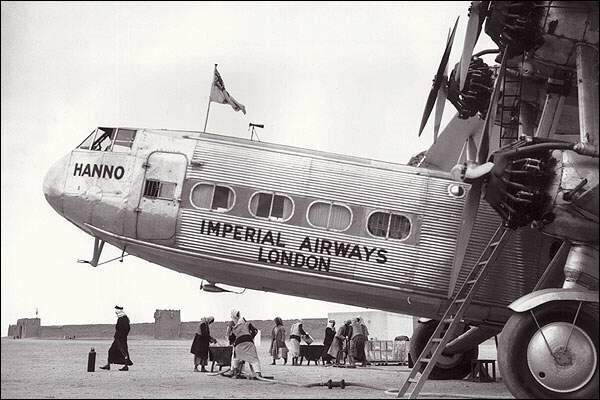 The Imperial Airways 'Hanno' Hadley Page passenger airplane carries the England to India air mail, stopping in Sharjah to refuel . 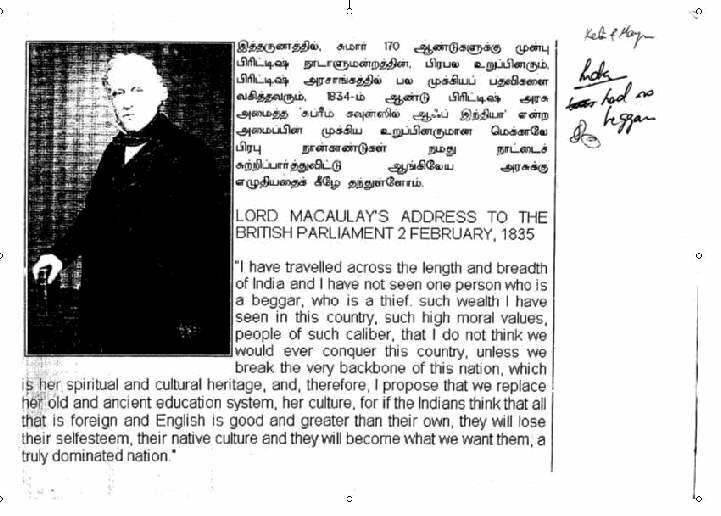 Your description says "The Grand Trunk Road , built by Sher Shah Suri, was the main trade route from Calcutta to Kabul ." WRONG! 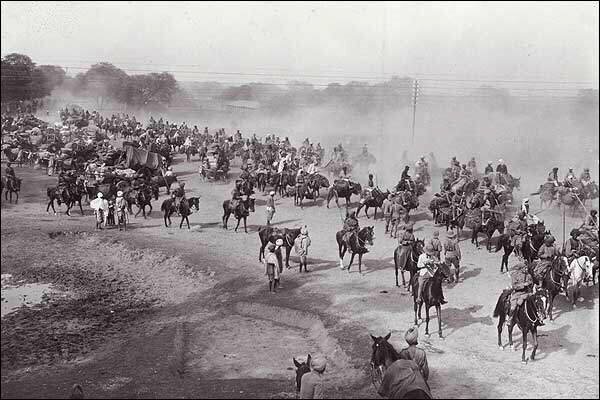 Grand trunk Road was first created by Maurya Empire & was rebuilt by Pashtun emperor Sher Shah Suri. The Mauryas had built a highway from Taxila to Pataliputra. In the 16th century, a major road running across the Gangetic plain was built afresh by Sher Shah Suri. The Sadak-e-Azam ("great road") as it was then known, is universally recognized as having been the precursor of the Grand Trunk Road. 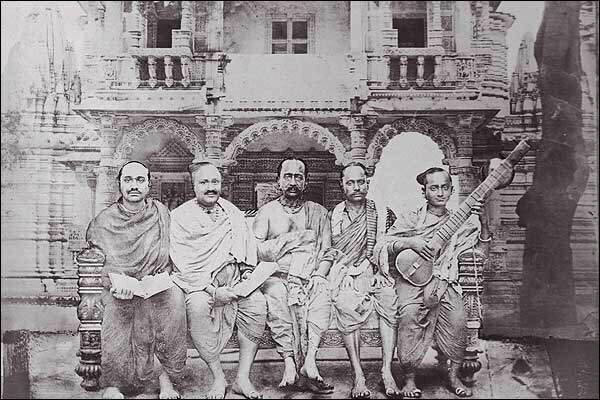 It was soon extended westward to Multan and eastward to Sonargaon in Bengal (now in Bangladesh). The Mughals, who succeeded the Suris, extended the road westwards: at one time, it extended to Kabul in Afghanistan, crossing the Khyber Pass. This road was later improved by the British rulers of colonial India. 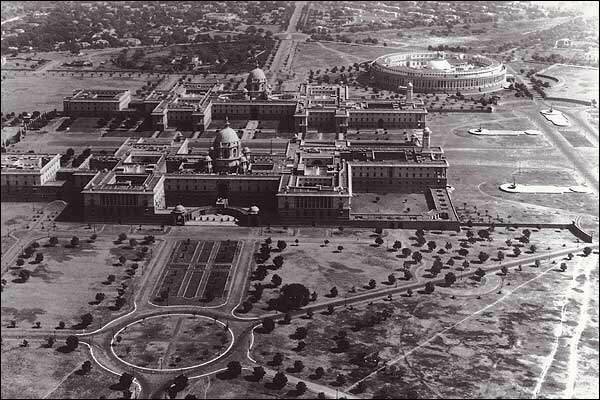 Renamed the "Grand Trunk Road", it was extended to run from Calcutta to Peshawar and thus to span a major portion of India.